If you love Starbucks, you may want to see if this Starbucks discount card deal is available to you. 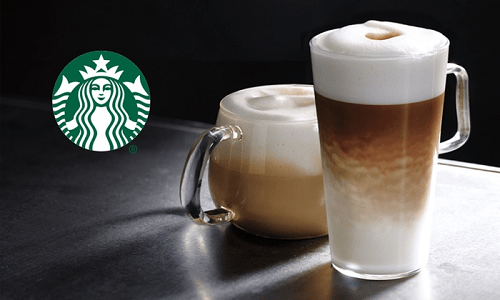 Groupon is offering select members a $10 Starbucks eGift Card for only $5! That is a 50% savings. This is only available for select people, but well worth checking to see if it is available to you. A Starbucks eGift Card is a digital gift card that can be used towards any purchase at participating Starbucks stores. Treat yourself, or you and a friend to your favorite drink. Use it all at once or across multiple visits. Offer is invitation only. Limit 1 per person. Yay! My favorite Groupon! And just in time for our trip, too. Thank you! How were you able to buy Natural Grocers gift card for $8.50? Here are the details Luda:: https://www.thriftynorthwestmom.com/living-social-coupon-code/ . Hope that helps!